Beside the new and improved look over the previous generation 7 Series, the new 7er brings something more important to the “big boys” table: the latest technology features. A few months back, our dear friend Jonathan Spira spoke in detail about the latest innovations in the new 2009 BMW Series, giving us a preview of why BMW 7 Series has a chance to conquer the high-end luxury sedans market. The market intelligence company iSupply, ranked the 7 Series as the world’s most tech advanced vehicle. The winning point was the all new iDrive system which offers internet connectivity directly in your car. In Europe, the system was named BMW ConnectedDrive and it was demoed for the first time at the Geneva Auto Show in 2008. 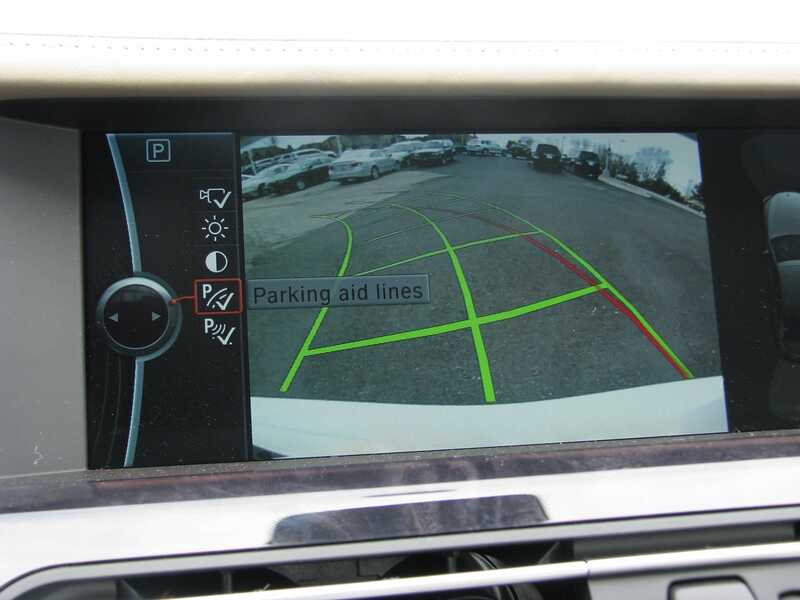 We have recently had the opportunity to test drive the BMW 750Li which came equipped with all the whistles and bells, from the incredible Night Vision System to the Camera Package and Head Up Display. The Lane Departure warning system and the Blind Spot Detection sensors are just some of the extra perks that confirm the flagship status of the new BMW 7 Series. Great recognition for BMW and with the risk of sounding biased, well deserved.